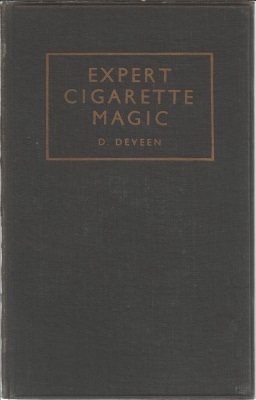 ©1935 Edward Bagshawe & Co., London, U.K. 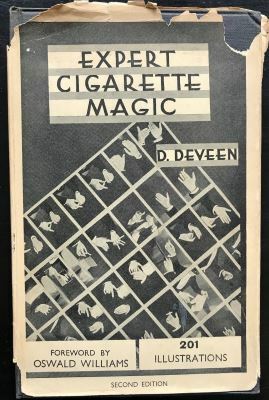 Comments: "An original treatise on the art and practise of cigarette necromancy. Illustrated by numerous photographic reproductions from the author's own hands, together with some additional line drawings."